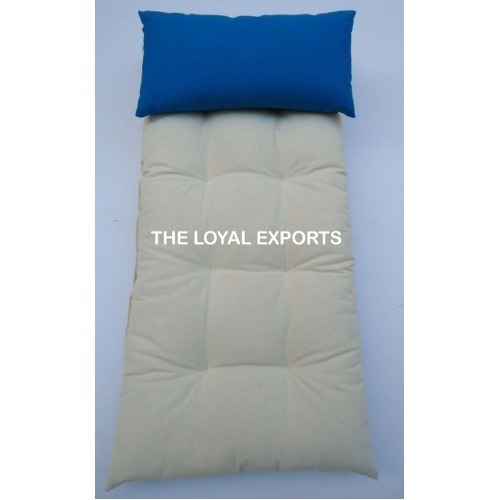 We are a leading Exporter of meditation stool, sleeping eye mask, massage futon, shiatsu mats &amp; futon, zabuton cushion and plastic neti pot from Karur, India. 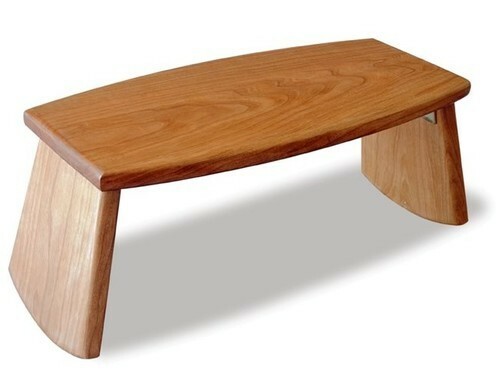 The Meditation stool is designed to give your body the support it needs to sit comfortably for extended periods of time. 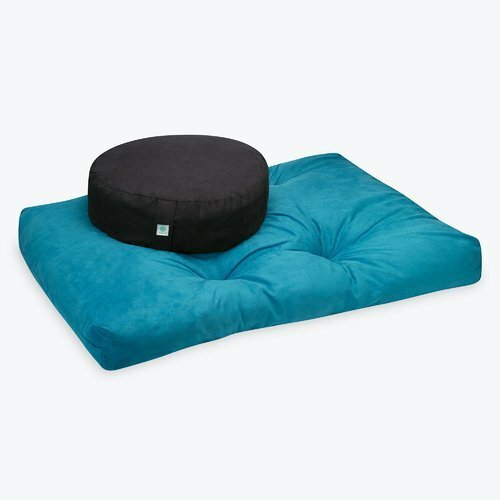 Excellent prop for meditation and asana. 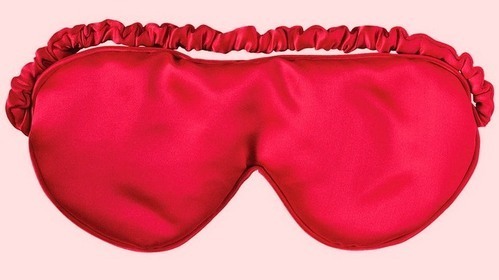 Made out of 100% cotton fine fabric. 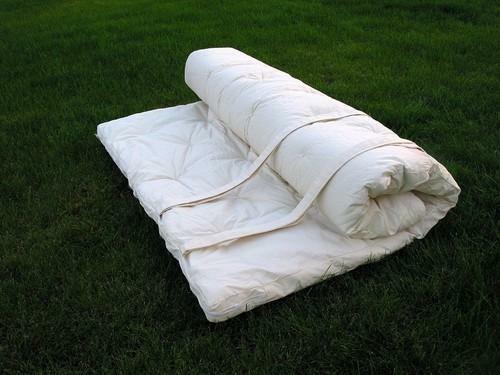 We provide Massage Futon with buckwheat pillows to ur clients at competitive prices. We are mainly looking for foreign Enquiries. We offer Shiatsu Mats & Futon. These mats are exceptionally suitable for Shiatsu, Thai Massage and all kinds of bodywork performed on the floor. They are filled cotton, in futon style, secured at several points to the casing to ensure the stability of the work surface. 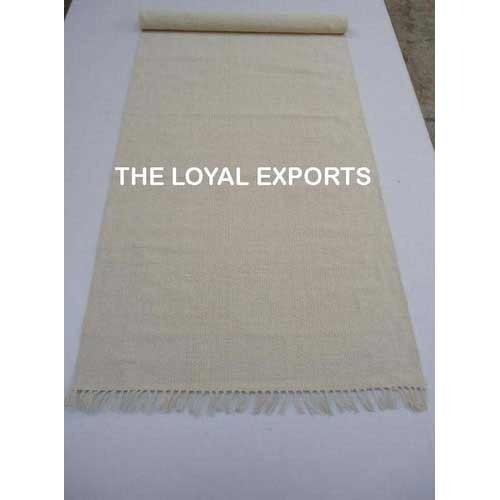 Each mat can be easily rolled without deforming the filling, and the roll up ties attached to the casing can be tied to make the mat conveniently small to carry. 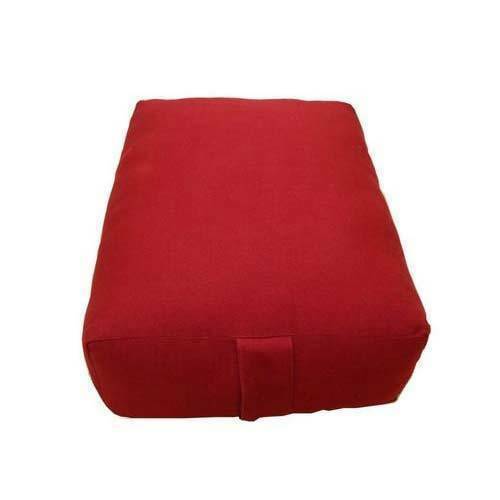 The Zabutons often used under a zafu cushion to provide comfort and support to assist you in your sitting practice. 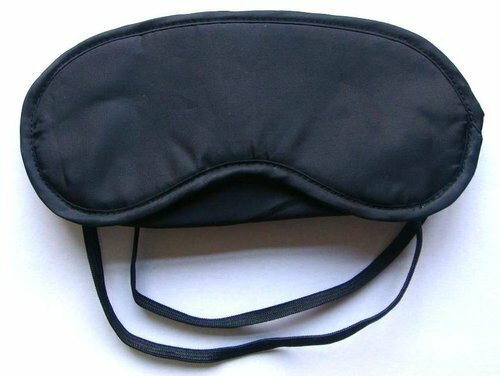 They have a zippered opening which allows you to remove the cover for easy cleaning. We are mainly looking for foreign Enquiries. 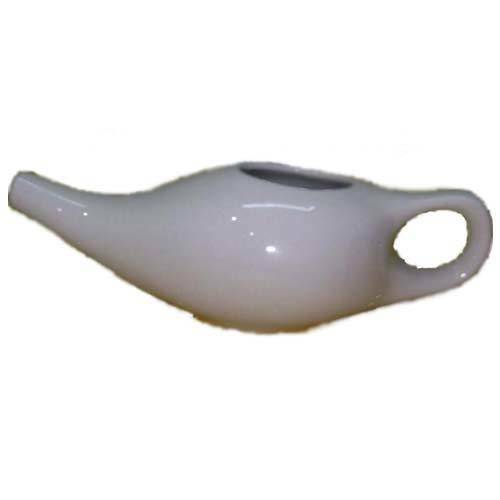 Ceramic Neti Pot helps in recurring upper respiratory tract infections and other nasal problems. 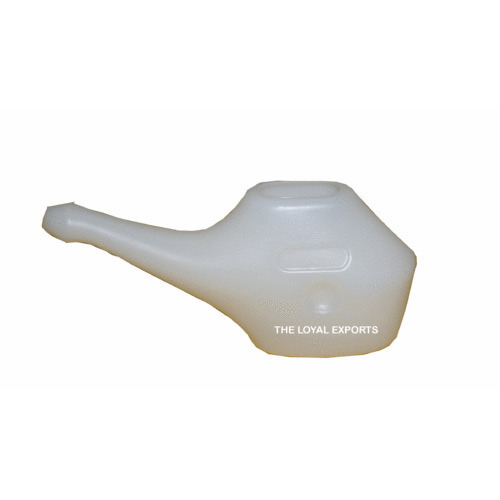 It is also used for clearing the nasal irrigator by people suffering from allergies and recurring sinusitis. We are mainly looking for foreign Enquiries.